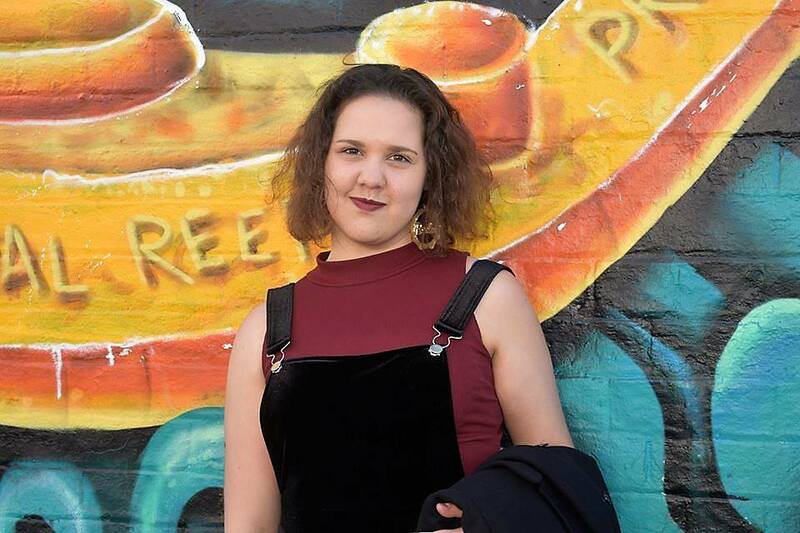 Raelee Lancaster is a poet, research assistant and budding Arts and GLAM (galleries, libraries, archives and museums) professional. Raelee’s creative work has been published in Overland, Voiceworks, Rabbit and other print and online publications. Recently, her poetry won the Nakata Brophy Prize for Young Indigenous Writers and featured in the EX-EMBASSY exhibition and text series in Berlin. Raised on Awabakal land in Toronto NSW, Raelee has ties to the Wiradjuri nation.